The serene campus is a pleasant contrast to the bustling city outside the campus. Modern edifice, a large inviting play ground along with well maintained stretches greenery , co-exist harmoniously with nature. The ambience is well balanced, having a healthy mixture of nature and infrastructure. The Science Department is well equipped with Physics, Chemistry and Biology laboratories that provide necessary facilities with modern and excellent equipment for demonstration, experimentation and project work at various levels. We have a distinct and separate laboratory for practical sessions in Mathematics, in accordance with the CBSE curriculum. 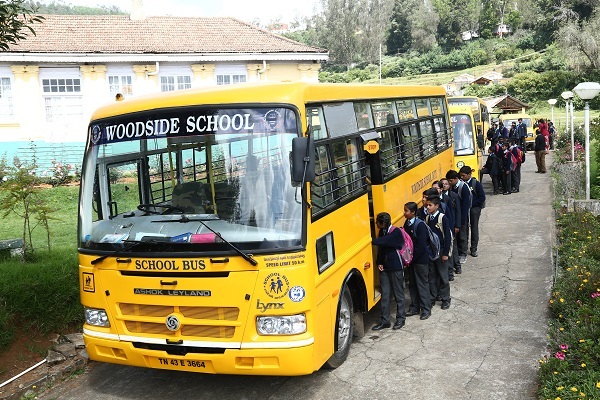 Information and Communication Technology (ICT) is an integral part of the curriculum at Woodside. Our ICT laboratories with internet access provide ample opportunities for students to acquire mastery in ICT skills. MP-3 player, multi-media, over-head projectors and educational CD-ROMs are available in the well-equipped multi-media center to increase effectiveness and supplement classroom teaching. 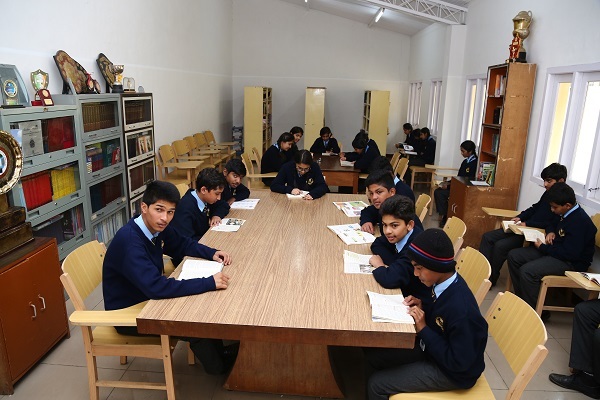 The school has a spacious and well-resourced library to provide senior and junior students with the opportunity to discover the enchanting world of knowledge. 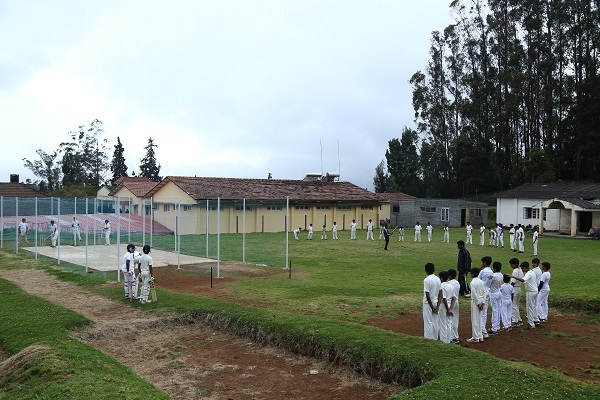 Pleasant and airy dormitories for both senior and junior students overlook the spacious campus with views of the Nilgiri Hills which surround the town of Ooty. 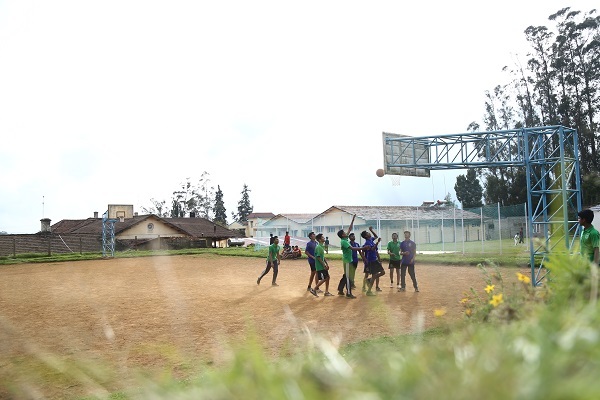 The accommodation has ample space designated for Senior Dormitory, Junior Dormitory and Dining room. The School provides a well balanced diet of both vegetarian and non-vegetarian food. All members of staff dine with the students in order to maintain an orderly atmosphere at meal times. 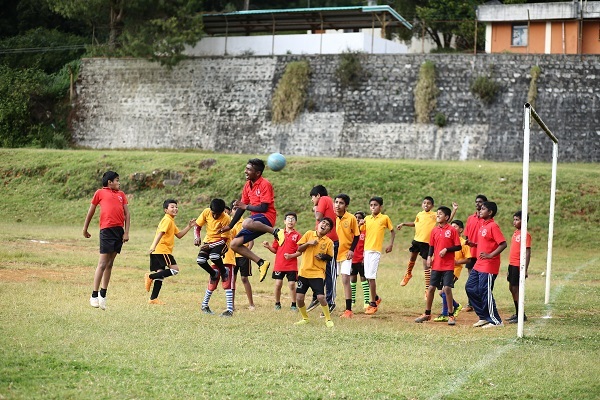 The School has excellent facilities to import training in various part. 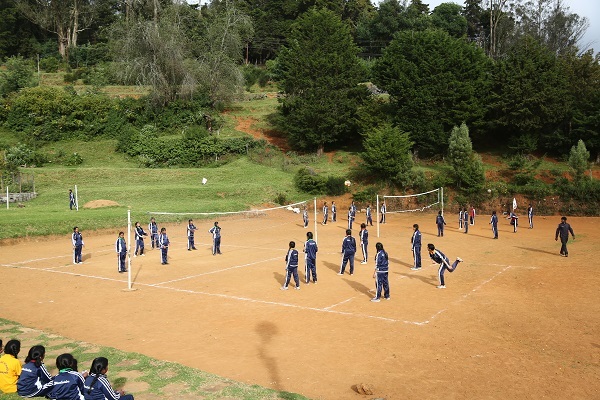 The school has an International Tennis court, Football field, Basketball court and Volleyball court. The School has a resident qualified nurse who is employed to care for the medical well being of the children on a daily basis. A Pediatrician is on call. A sick bay is available for those children who require isolation. 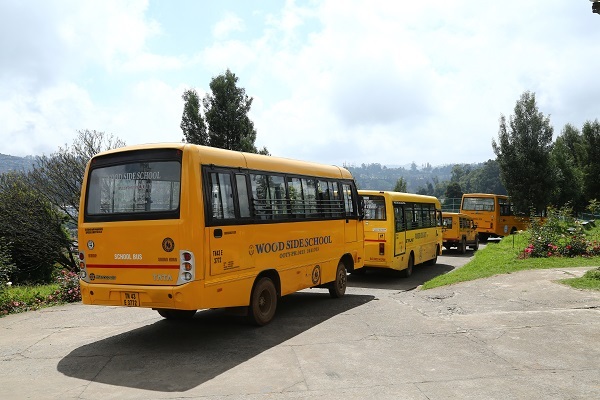 For ride to school and from school to home – two school buses and a jeep is available for day scholars.